New works on my Etsy shop! 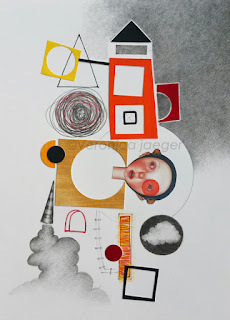 One of my new original works on paper "Rocket House" is available at my Easy Shop. Just click the link below to see more.